As senior vice president of enterprise learning solutions, Jeremy Walsh’s focus is on strengthening the value proposition for Learning House clients by developing key partnerships that accelerate growth. 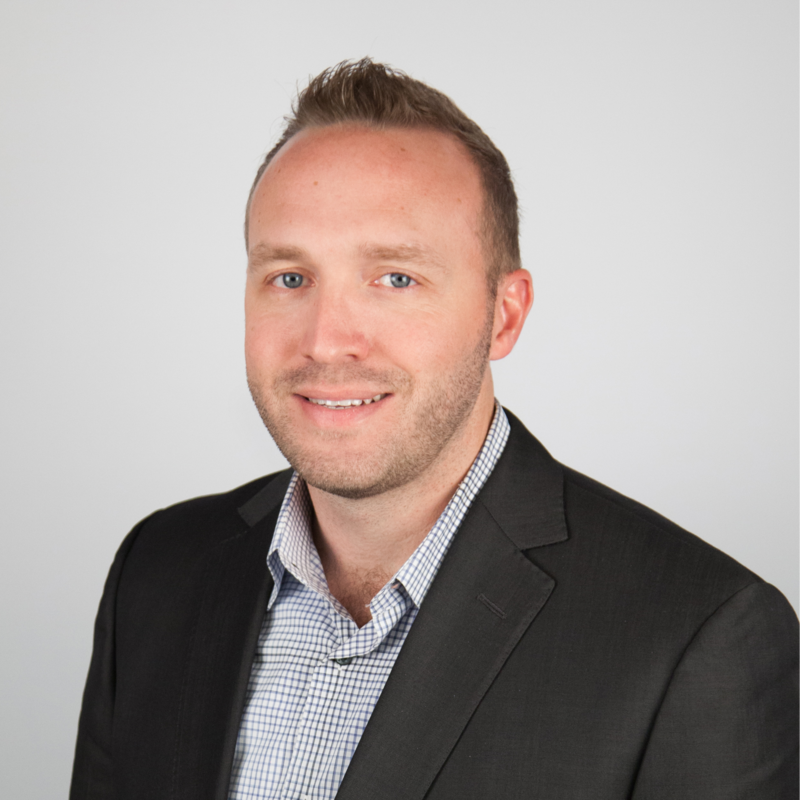 Prior to joining Learning House, Jeremy spent the last decade overseeing business development initiatives for organizations such as Apollo Group, Kaplan and Mount Washington College. partnerships with educators might help. workforce readiness of recent college graduates, the existing skills gap and effective ways of developing current employees.